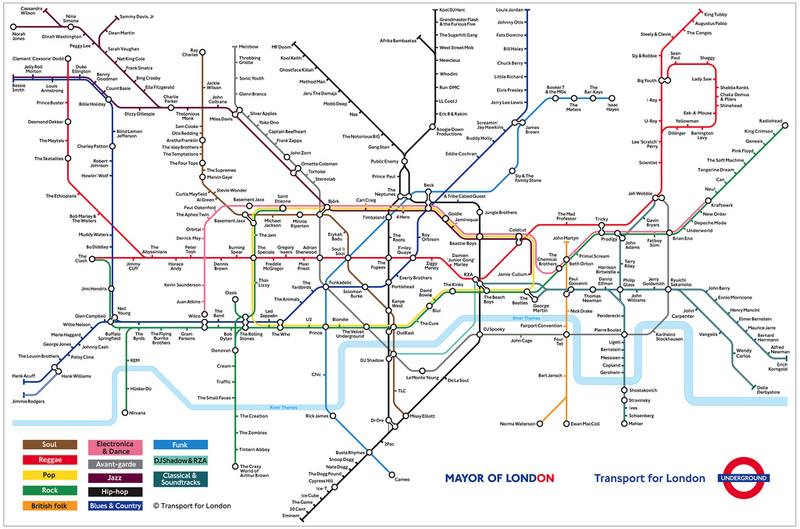 PHD’s renowned presence and expertise in the rail sector is justified through our unrivalled record of outstanding performance on 68 London Stations from the iconic Kings Cross atrium (£9m+) and Marylebone Station (the largest mobile cassette span in Europe), to the Mudchute on the Docklands Light Railway (DLR) at the bottom of the Isle of Dogs. The £20 bn Crossrail 2 programme is Europe’s largest civil engineering construction project and PHD are proud to have been commissioned by Taylor Woodrow (part of VINCI Construction UK) / Bam Nuttall JV as one of the first contractors on site to start the enabling works at their Tottenham Court Road Crossrail project. 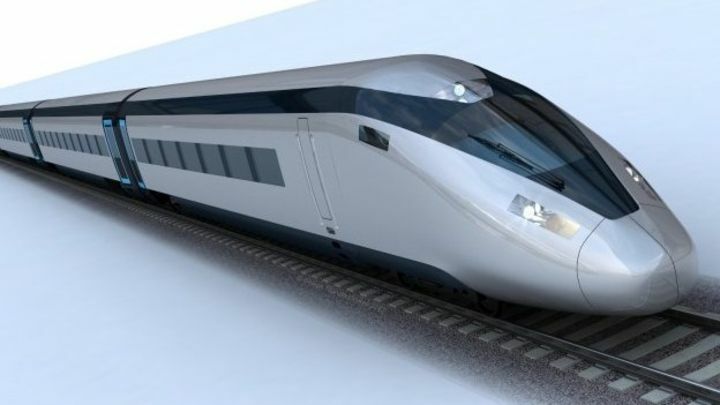 At PHD we are looking forward to playing our part with the realisation of proposed high-speed north-south rail line HS2 which will lead to a vital improvement to east-west rail links in the north of England where PHD have done work at major junctions including NEC Birmingham, Rugby and York Stations.